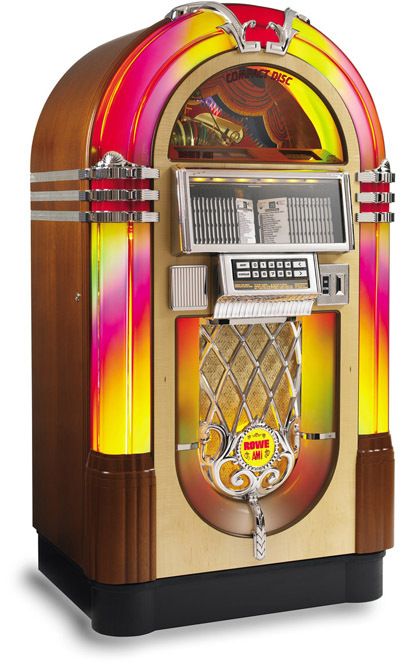 Whether your business is in need of a jukebox, arcade video games, pinball machines, or sit-down racing games, Retro Gamerooms can help spice up your business establishment, and make your business some extra cash! Call us today at 704-904-1512, or contact us via email at gamerooms@carolina.rr.com, and we will be more than happy to go over leasing options that fits your business' needs. All leased arcade machines, for your business, require a 50/50 split, with Retro Gamerooms.